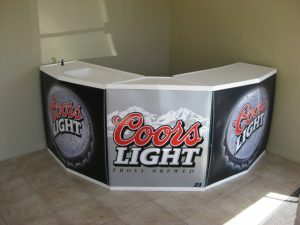 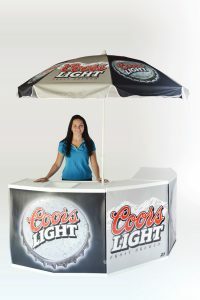 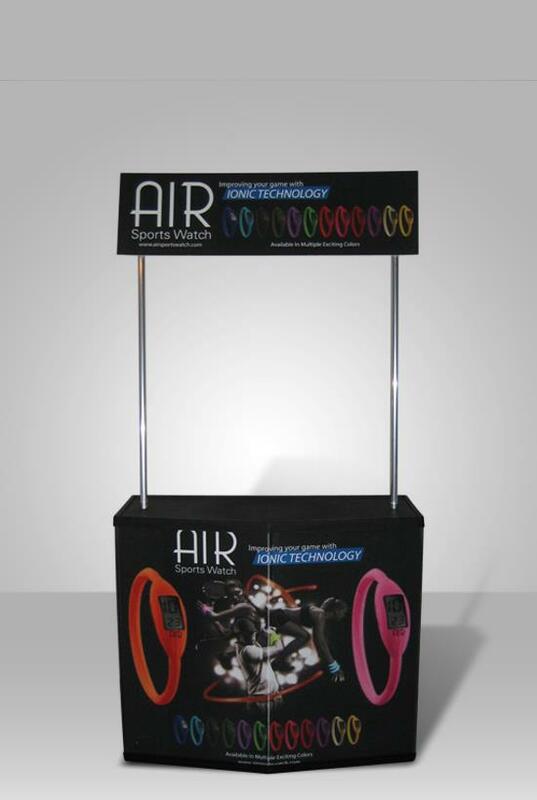 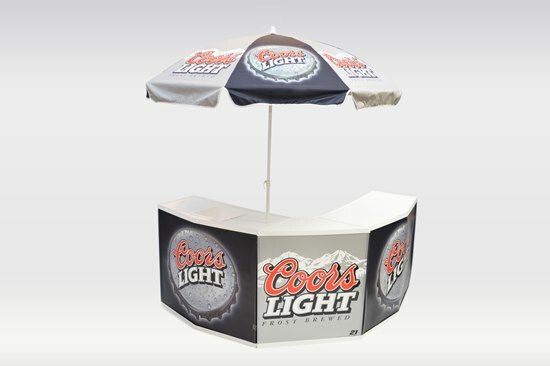 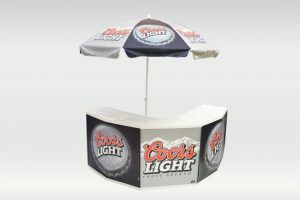 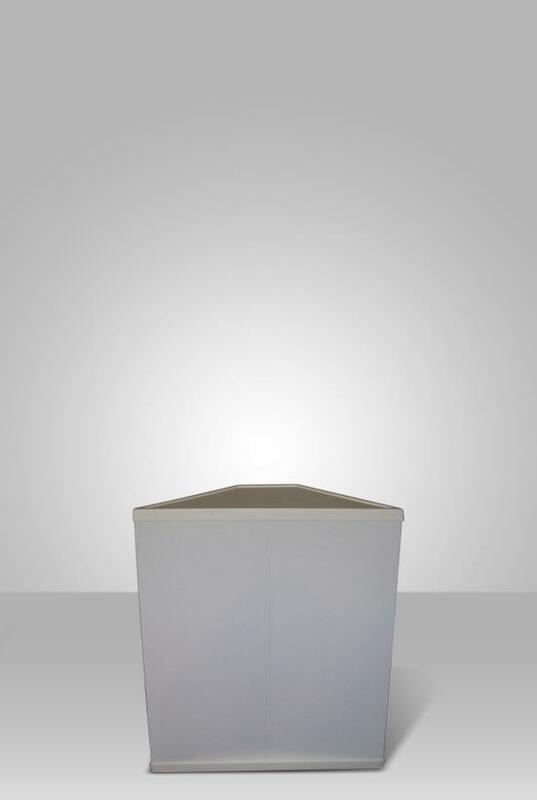 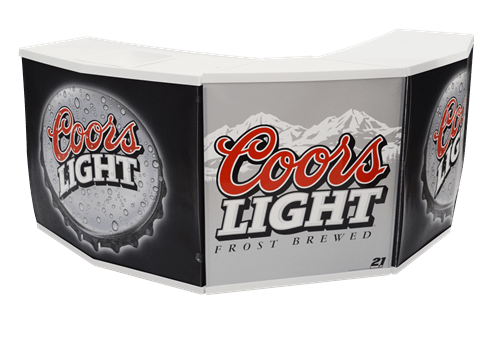 This interlocking three-piece modular Port-A-Bar Counter is designed for special events and outside entertainment. The modular creates glowing reviews as the ultimate entertainment center at a cottage, poolside or beach. 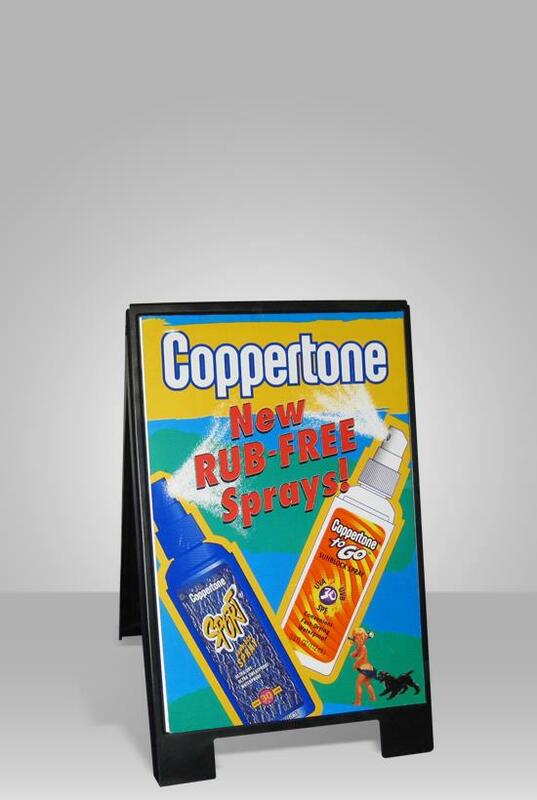 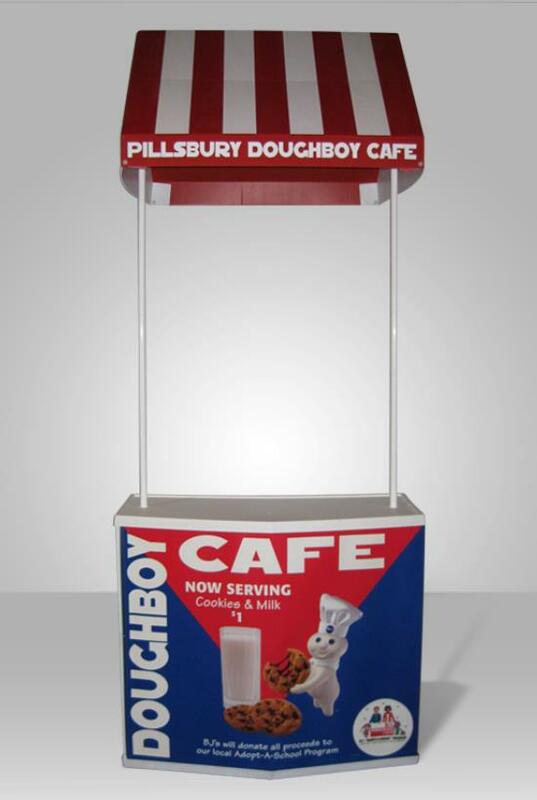 Port-a-bar comes with sink, spray wand, heavy duty wire shelves and food save cutting board.